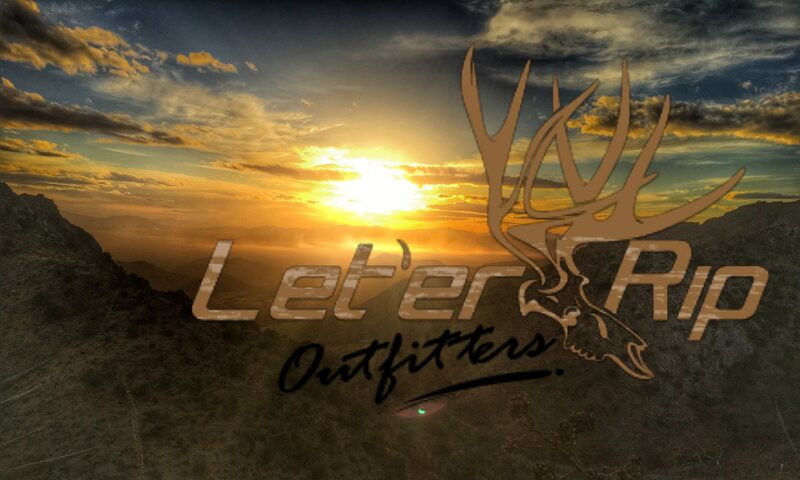 Maybe we are a little impartial because John has Been part of the Let’er Rip Family since we started but seriously we love Interviews with the Hunting Masters is a big game hunting podcast… whether you are a seasoned hunter or a novice there is something to take away from each episode. Host John Stallone Interviews professional hunters , and hunting industry leaders on deer hunting, elk hunting, whitetail, mule deer, antelope, moose, bear, ibex and everything in between. The podcast is both educational and entertaining. John does an excellent job of really getting into the hows, whys and wheres with his guests, and he never lets them off the hook with vague or generalized answers. Some other cool things I like that Interviews with The Masters offers are John does some video podcasts on youtube and live podcasts on facebook. The live podcast I find are excellent because I get to ask questions live to the guest during the interview.